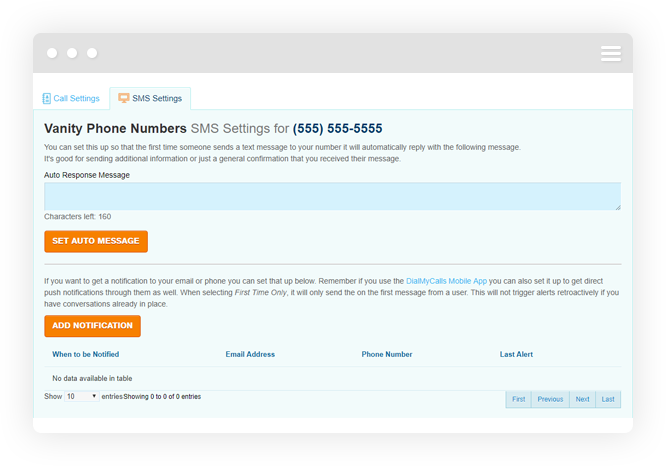 DialMyCalls’ 2-Way SMS Platform offers a variety of features that are useful for churches, schools, businesses, property managers, and many more. From real-time 1-on-1 text messages, detailed SMS analytics, and local long code SMS vanity number, our two-way texting service can be of great benefit for you. 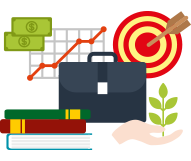 Let’s take a look at every feature that comes bundled with our 2-Way SMS Platform. View a detailed report of all 2-Way SMS activity. 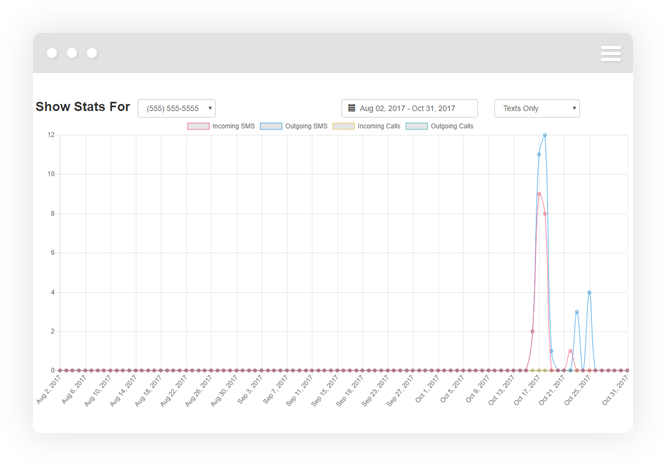 Customers using the two-way texting platform have access to advanced analytics that will display all incoming and outgoing text messages to and from their long code SMS vanity number – you are able to download copies of your reports as a .CSV file to keep for your records. 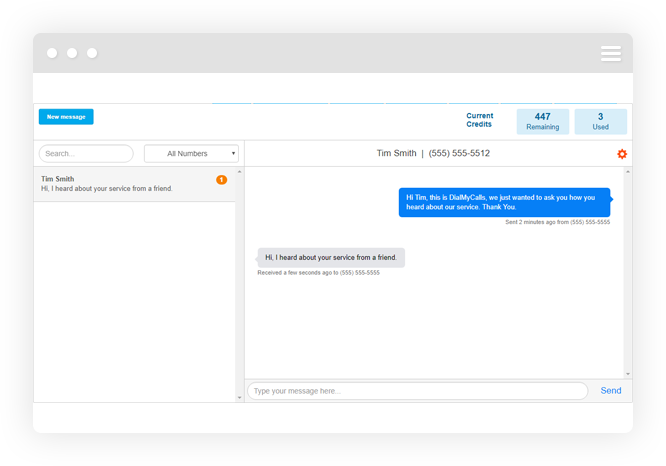 Our 2-Way SMS Platform allows customers to hold 1-on-1 text message conversations in real time. 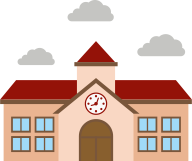 Whether it be for customer support for your business, prayer requests at your church or parent notifications at your school, take full advantage of instantly being able to talk and reply via text message. Select a local area code and phone number to use as your Long Code SMS vanity number when using our two-way texting platform. A local vanity number will be the phone number your recipients see as the caller ID when you send out text messages from your DialMyCalls account. Selecting a local number will deter recipients from thinking they are receiving spam text messages from an anonymous source. You’ve just sent out a few text messages using your Long Code SMS vanity number and now you are waiting on your recipients to reply. Make sure you do not miss their replies by setting up notifications from within your DialMyCalls account. 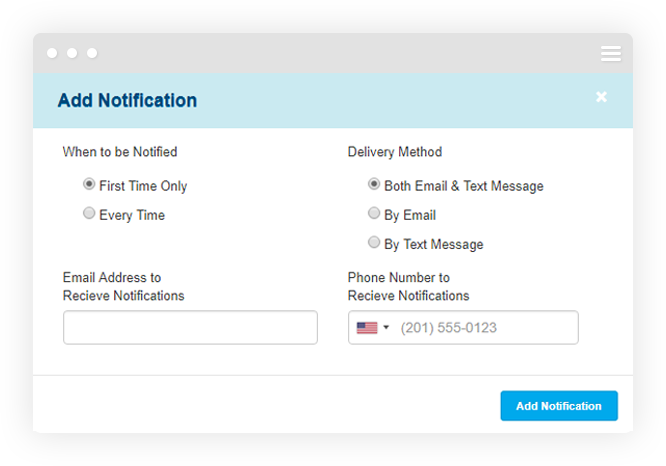 Our web-interface offers the ability to receive an email or text message notification when someone replies to one of your texts – download our mobile app to receive push notification on your mobile device as well!